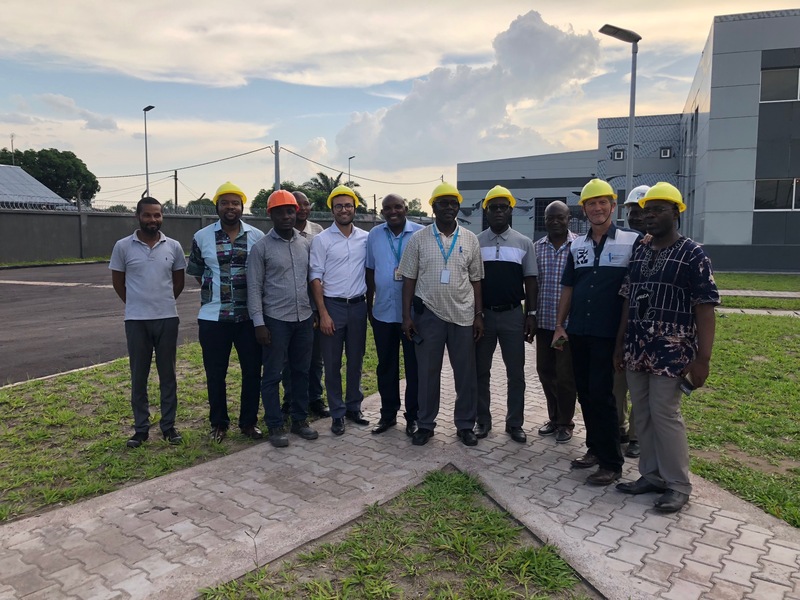 Amine leads Acasus’ health work in the Democratic Republic of Congo (DRC) where he is helping the government to implement a transformational framework to increase the number of children receiving lifesaving vaccinations. Much of his day-to-day work involves designing strategies, speaking with political leaders, improving leadership and management capabilities, gathering and using data, and solving problems as they arise. What inspired you to join Acasus? I was inspired by the opportunity to contribute to a project which aims to help the one million children, who are yearly missing out on lifesaving vaccinations in the DRC. What do you enjoy most about working with Acasus? I especially enjoy the challenging and impactful work and the high degree of responsibility. My work at Acasus can be challenging at times, but it is also incredibly rewarding. We typically focus on designing and implementing strategies, learning what works and spreading those insights across the system. In this way, I am closely connected to the impact of our strategies. Additionally, for this stage in my career I am given far greater responsibility than it could be typically expected. I get to build relationships and networks with government stakeholders, development organisations, donor agencies and health workers. Through this, I get to influence decision makers on critical aspects of the health system. 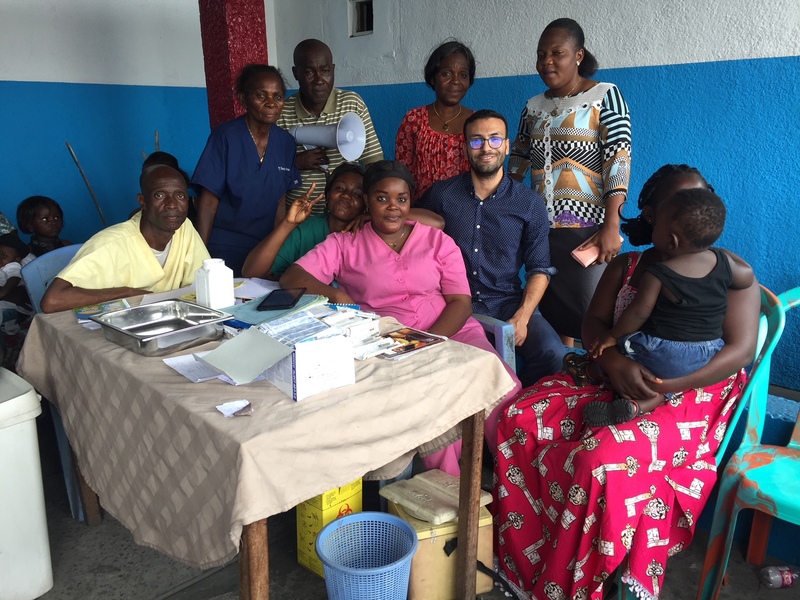 Why did you decide to move to Kinshasa to help improve health outcomes? I wanted to help build on the achievements and successes of the Acasus team in Punjab, Pakistan in the DRC. Before Acasus, I was working on interesting projects to develop strategies, however we rarely helped to implement the strategy and never got to see the impact of the work. In addition to helping the people of the DRC, the career development gained from leading an immunization implementation strategy of this scale is immense. I get to work at the cutting edge of development work, applying technology in innovative ways to strengthen government health systems. Supporting this project will significantly enrich my consulting skills and abilities and help me to develop my consulting career going forward. What was your favourite experience so far? My greatest experience here so far was the first immunisation session I attended in the DRC. The nurse was so energetic and was singing vaccination themed songs with the mothers to remind them of all the vaccines in the calendar and to give them health tips. It was really great to observe that there was real demand and energy for immunisation. I realized that despite all the challenges in the health system, there really were local heroes doing their best to improve health service delivery. Amine El Mourid is a Senior Associate as Acasus. He manages Acasus’ health system strengthening work in the Democratic Republic of the Congo to transform immunization outcomes. Daniela Amura is a Research Assistant at Acasus.